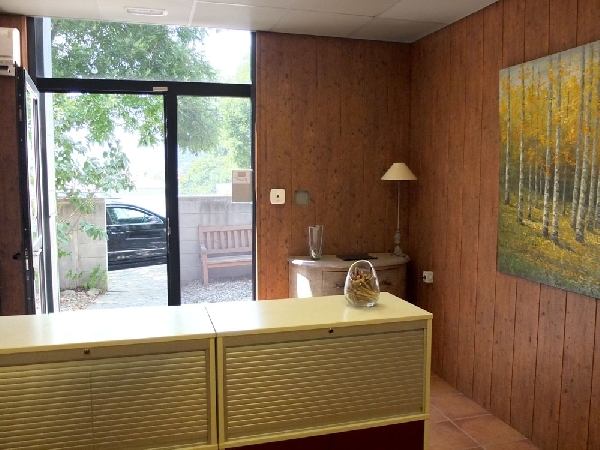 Articles de Fusta Puig is a company, which was founded in 1956 and which deals with wood and its varieties. 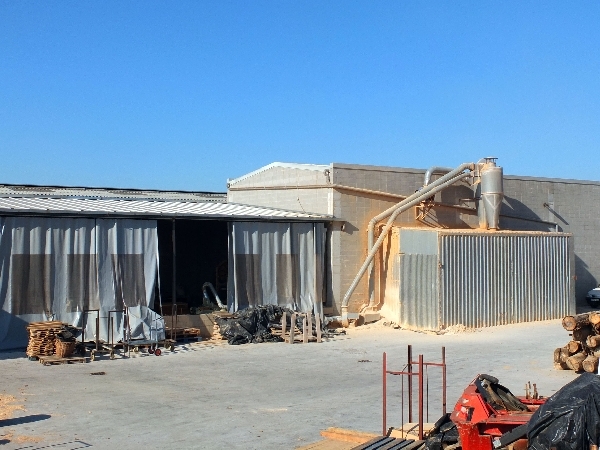 In its beginnings, the company was basically a sawmill, as the years went by, Articles de Fusta Puig has redeployed according to the market’s demand and so it has become what it is nowadays. Both modelling and small products are currently the production line of the company, bearing in mind that the company has never stopped working with many other different products, such as turned products or moulding sanders. 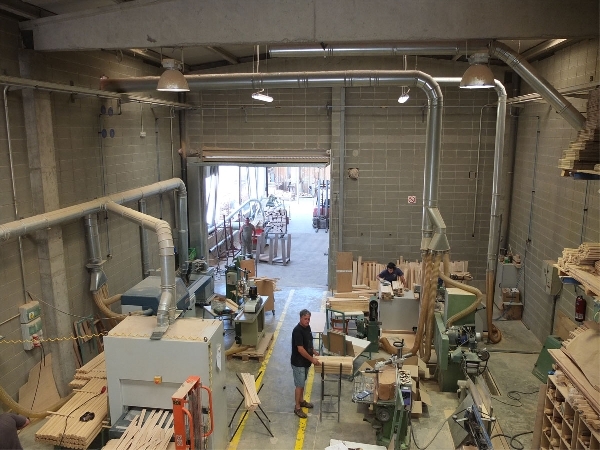 Articles de Fusta Puig chooses the wood from all over the country and outside our boarders so as to get A-grade wood. The staff working at the company is expert in the wood treatment from the trees cut-down in the forests until the final item production. The company has been certified by the chain of custody system according to the FEFC standards (Forest Certification Schemes). Personal treatment and the possibility to work according to the specific client’s demand are highly important in the company, for it is wanted to innovate the working speciality and the company has got the necessary tools to do so. The company always tries to get genuine and exclusive products and this should remain like this. This website should help people get an idea of the type of wood the company works with, how it works and what kind of products it can produce. It is important to bear in mind that this is not a limited range of products, because we always try to meet each one’s necessities.